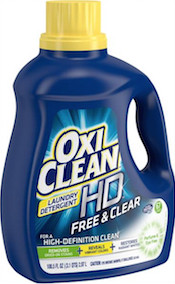 New $2 OxiClean Coupon Means Detergent As Low As $1.99 At Walgreens, Rite Aid & Walmart! Wherever you plan to use this coupon, you’ll want to grab it now! You never know when the printables will disappear! Find more Walgreens deals here and Walmart deals here.